9″ dia. cut, alloy steel point and cutting edge, 42” length. Does not include the NH3A and the NH3B shown. 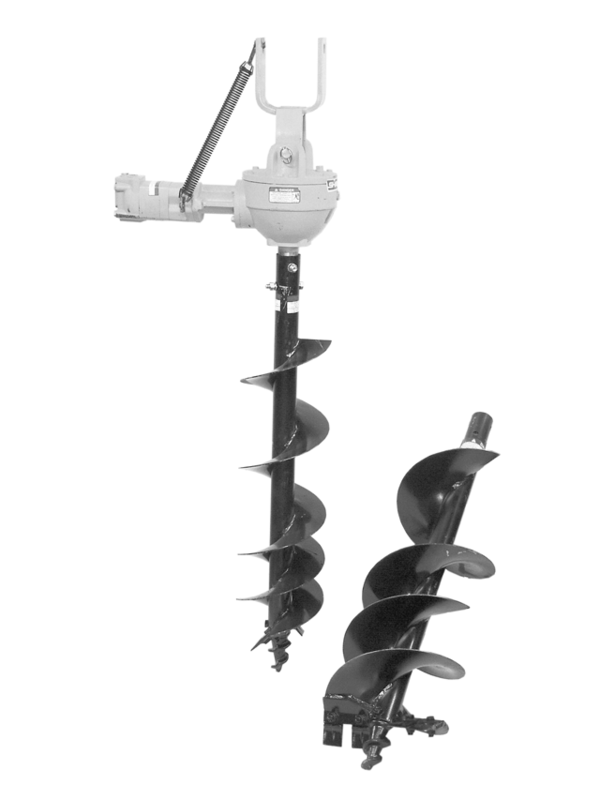 NH3C 9 inch Auger Kit is shown attached to the hydraulic auger drive unit.